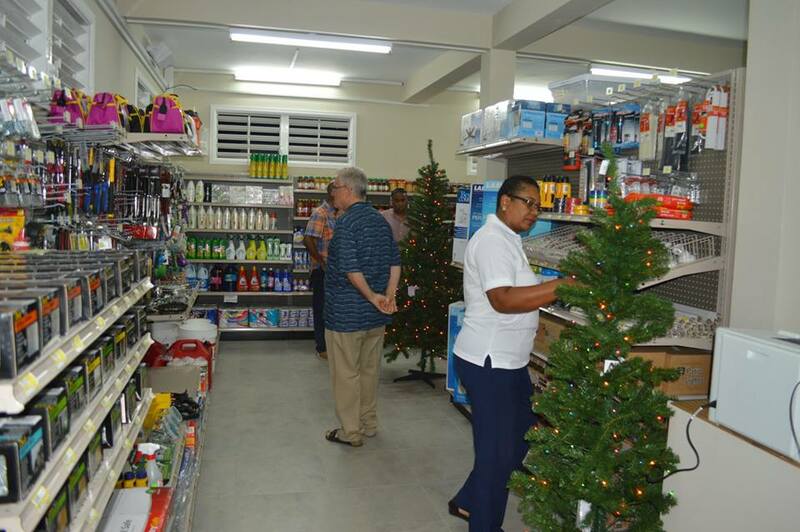 Montserrat’s oldest hardware store showed its confidence in the island’s redevelopment with the opening of a second branch in the village of Salem. As part of their 80th Anniversary celebrations, the new MS Osborne Ltd store, located below the Methodist Church, was officially blessed by Father Mark and opened in the presence of all the staff and community neighbours. 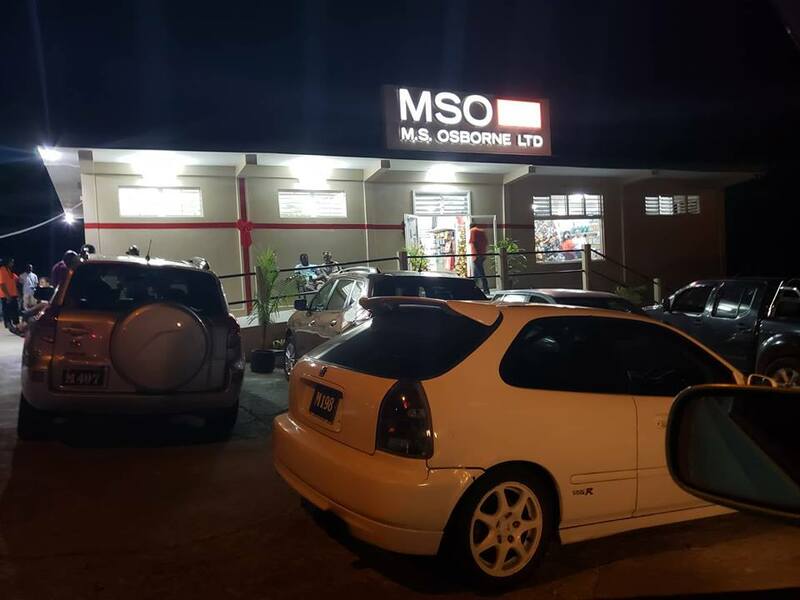 Derek Osborne, Chairman of the Board for MSO said there was a demand for the services they provide on the South side of the island. He added the rising prices for homes is an indication that the market is changing and the time was right for expanding their operations. General Manager Debbie Battersby added that Salem residents, expatriate homeowners and contractors would benefit from having the ability to make their purchases closer to home. The modernized 1800 sq ft store features a new layout, with easy parking and ramp access for persons with mobility challenges. The hardware store will stock a range of supplies for the home as well as wholesale items. Battersby explained that while the Salem outlet would not have lumber on site, contractors and homeowners can place their orders and make payments for later delivery. The store will open to the public from Thursday, December 6 from 10AM to 6PM. The later closing times is to accommodate the request of customers. On Saturday December 08, 2018 M S Osborne will celebrate the official opening of the store with the public.